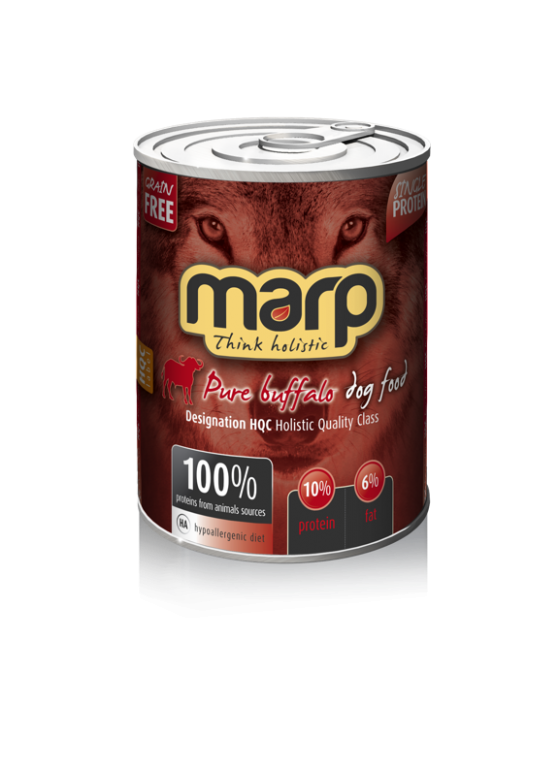 Buffalo and bufallo meat-by products (70%)*, broth (29%), minerals (1%). Vitamin D3 200IE, Vitamin E 30mg, Biotin 300mg, Zinc sulfate monohydrate 15mg, Manganese sulfate monohydrate 3mg, Calcium iodate (waterfree) 0,75mg, Taurine 1500mg, Sodium selenite 0,03mg. 1/2 of can for every 8kg per day in case you feed only the can with a side dish. Puppies and nursing mothers may need 2-3 times more. Chicken and chicken meat-by products (70%)*, broth (29%), minerals (1%). Venison and venison meat-by products (70%)*, broth (29%), minerals (1%). 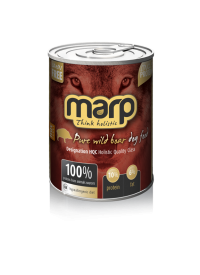 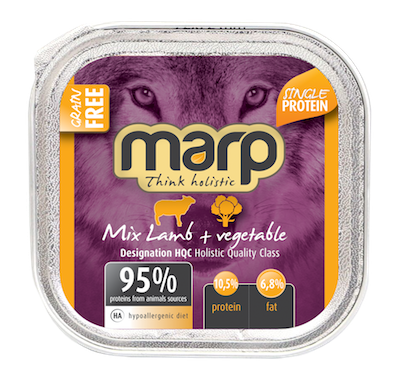 60% Lamb (Hearts, Meat, Liver, Lung, Tripe), 25,9% Lamb Broth, 5% Sweet Potato, 5% Broccoli, 3% Cranberries 1% Minerals, 0,1% Sunflower oil. Vitamin D3 200IE, Vitamin E 30mg, Biotin 300mg, Zinc sulfate monohydrate 15mg, Manganese sulfate monohydrate 3mg, Calcium iodate (waterfree) 0,75mg. 60% Chicken (Hearts, Meat, Liver, Stomach, Neck), 25,9% Chicken Broth, 5% Sweet Potato, 5% Broccoli, 3% Cranberries 1% Minerals, 0,1% Sunflower oil.